Dental imperfections can make you feel very unhappy when it comes to the appearance of your smile. In fact, if your teeth are damaged, stained, or otherwise unsightly, you might not want to smile at all, and it really is a shame if you can’t express your happiness to the people you love by means of your smile. Of course there are people who will simply open up their mouths and grin broadly regardless of the condition of their teeth, but if you’re not one of those people, you’re going to need a bit of help, and porcelain veneers can be the ideal solution. So, what exactly are porcelain veneers? They’re shells for your teeth that are made up of many translucent porcelain layers. They fit over your teeth and hide the damaged areas. You may have heard of cosmetic teeth that can be softened in water and fitted to your teeth. You see them advertised online, and although the principle is essentially the same, the final result is far different. Cosmetic teeth are inexpensive, and they look pretty good, but they’re not permanently fixed in your mouth the way that porcelain veneers are. Porcelain dental veneers are fixed permanently in place. To attach them, your dentist prepares your teeth by scraping off a bit of enamel in order to ensure that the veneers will bond correctly. Then, he or she takes impressions of your teeth. 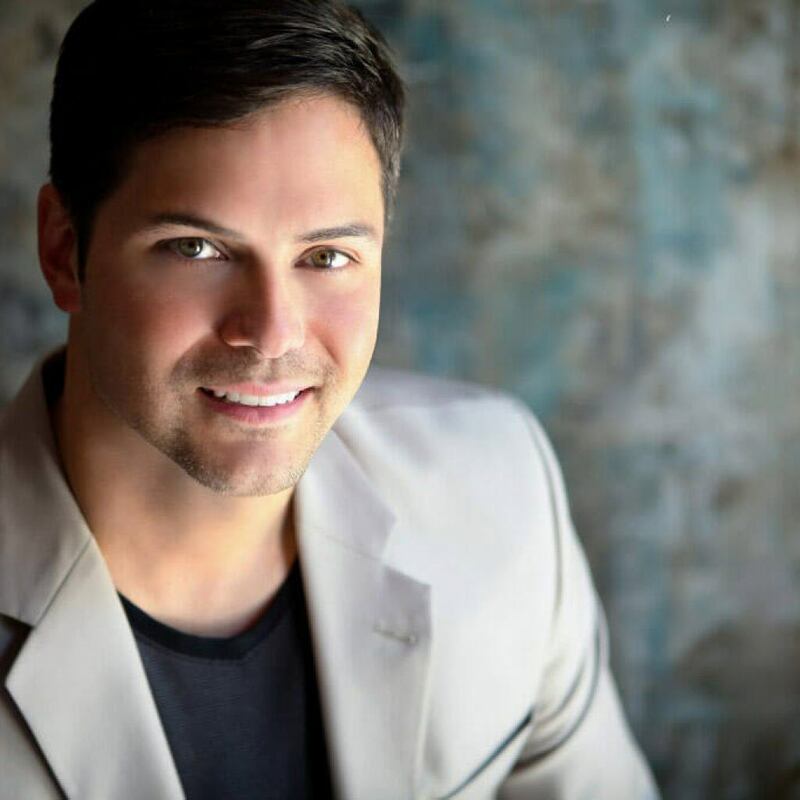 Those impressions are then delivered to a lab, where an expert in dental restoration evaluates them and uses them as a template to create your veneers. 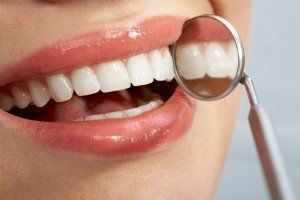 Once the veneers have been manufactured, they’ll be returned to your dentist, who will evaluate them to make sure that the color is just right before attaching them to your teeth using a special bonding cement. The benefits of porcelain veneers are many. You’ll have a brighter, whiter smile, and if there are gaps between your teeth, the appearance of them will be corrected. Any minor cracks or chips will be eliminated, and if your teeth are discolored, that problem will be corrected as well. If you’re not happy with your smile, porcelain veneers can give you the appearance that you’ve always wanted, and unless your teeth are severely damaged, it’s a far less expensive alternative than other treatments like crowns or implants. So if your smile doesn’t please you, see Dr. Ross Headley in Overland Park to talk about the possibility of porcelain dental veneers. Learn about the Benefits of Porcelain Veneers by reading our blog today.